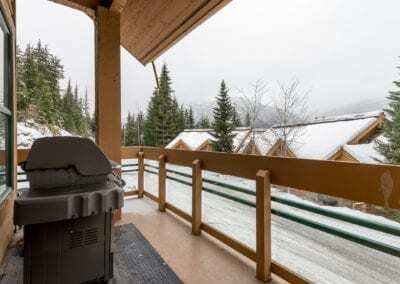 Located in the popular Northern Lights Luxury Complex on Whistler Mountain, perched above the Westin Resort & Spa this four bedroom, three bathroom, three level townhome offers mountain views, a private hot tub and wood burning fireplace amongst other great features (see photos and video for tour of the home) to make your vacation memorable. 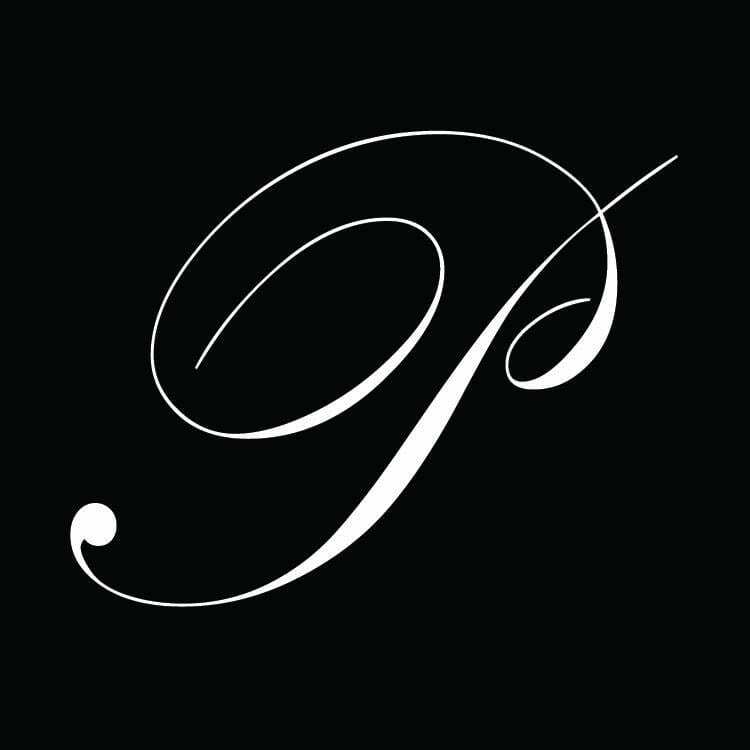 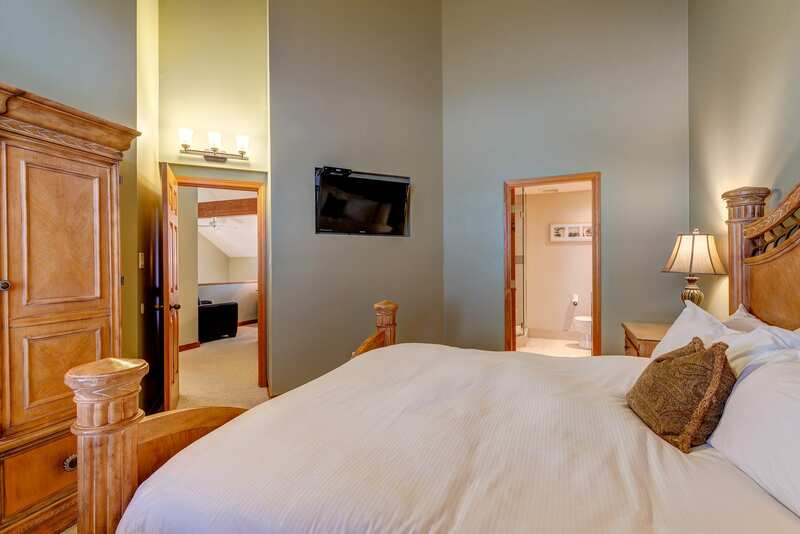 Located on the top floor is the master bedroom which features a four poster king bed, flat screen TV and an ensuite bathroom with a double vanity and oversize shower. 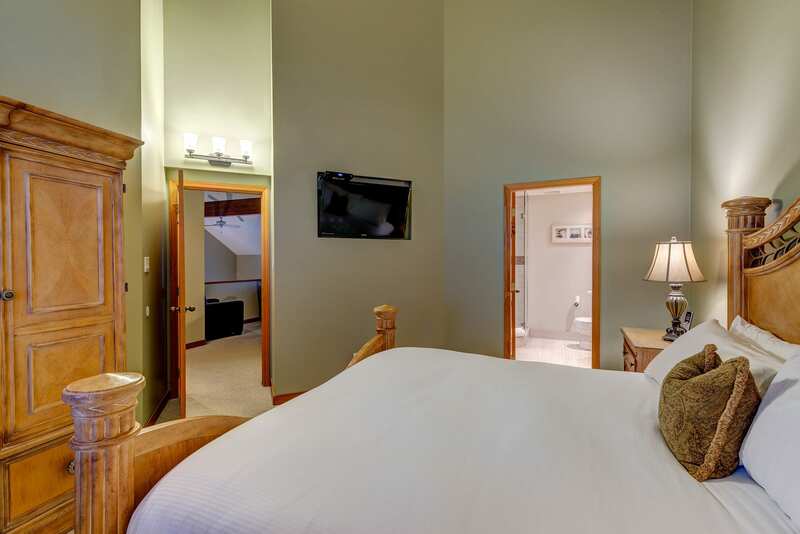 The second master bedroom also on this upper level features a queen bed and ensuite bathroom with a double vanity, and a bathtub with overhead rain forest shower. 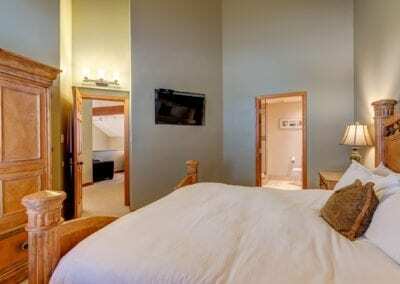 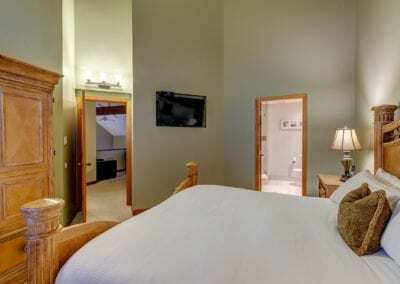 The third and fourth guest bedrooms are located on the main living floor. 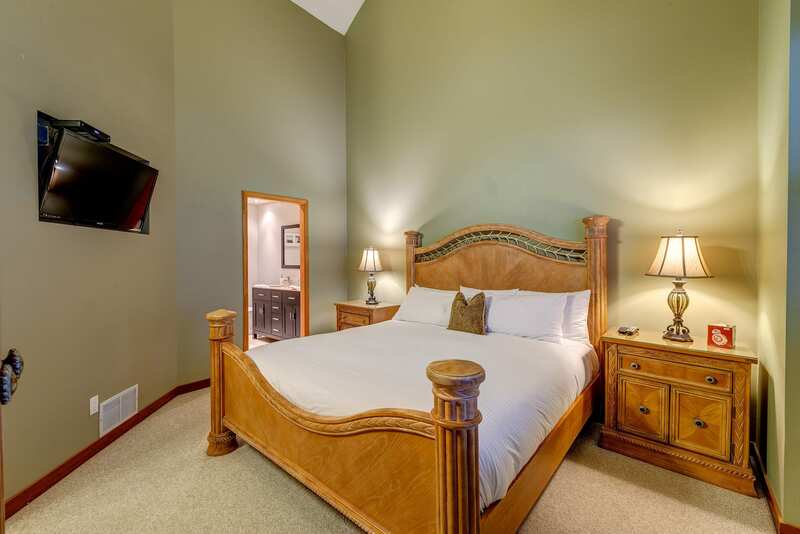 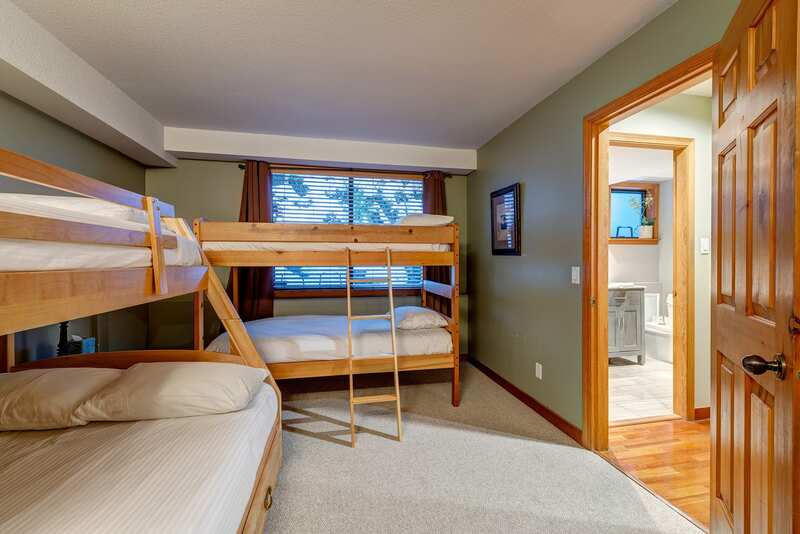 The third guest bedroom features two bunk beds (one with a double bottom bed) and the fourth guest bedroom features a queen bed and sliding door access to the deck with the hot tub. 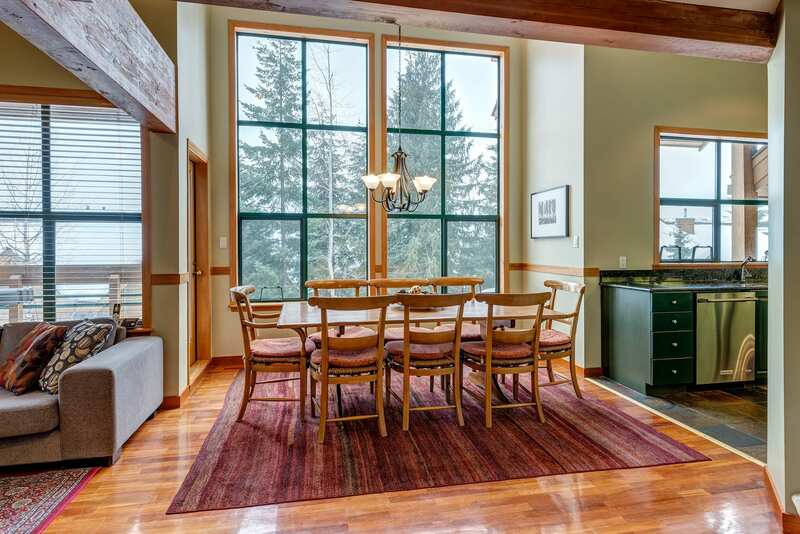 The separate bathroom on this level features an oversized glass-enclosed shower and double vanity. 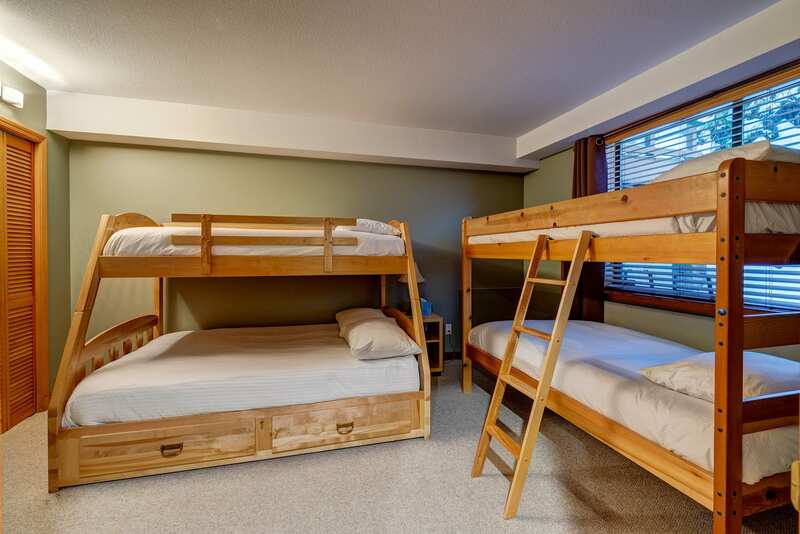 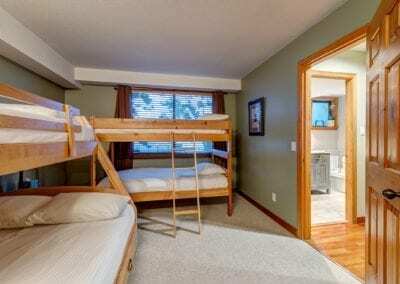 The fifth bedroom on the entry level features a Queen/ twin bunk bed and an en-suite bathroom with extra large shower. 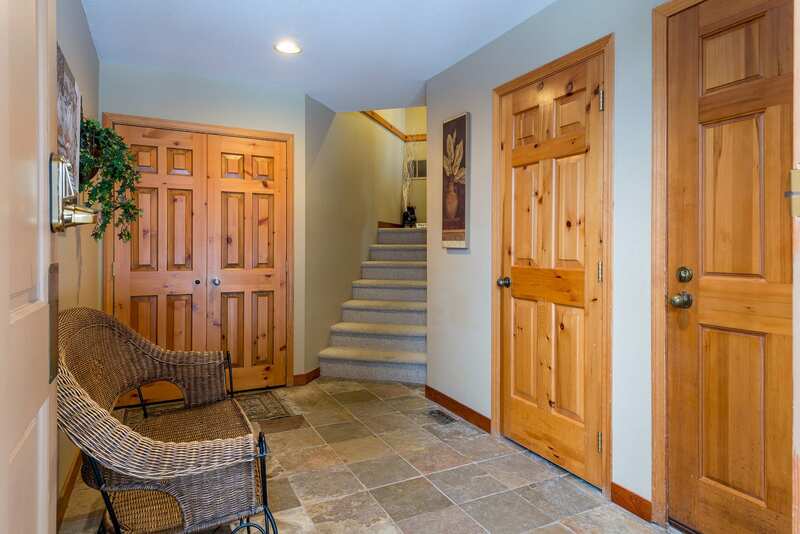 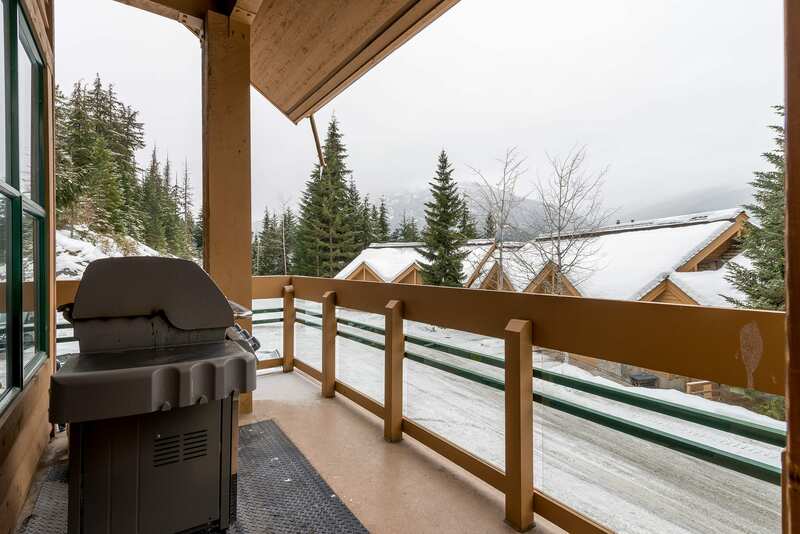 This home features an in-suite washer and dryer, garage parking for two standard size vehicles, heated boot and ski room and complimentary wireless internet. 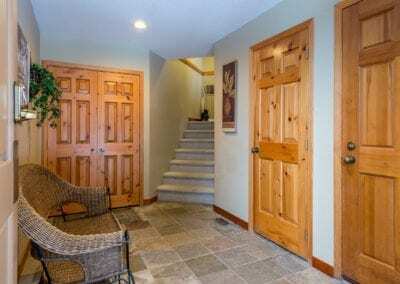 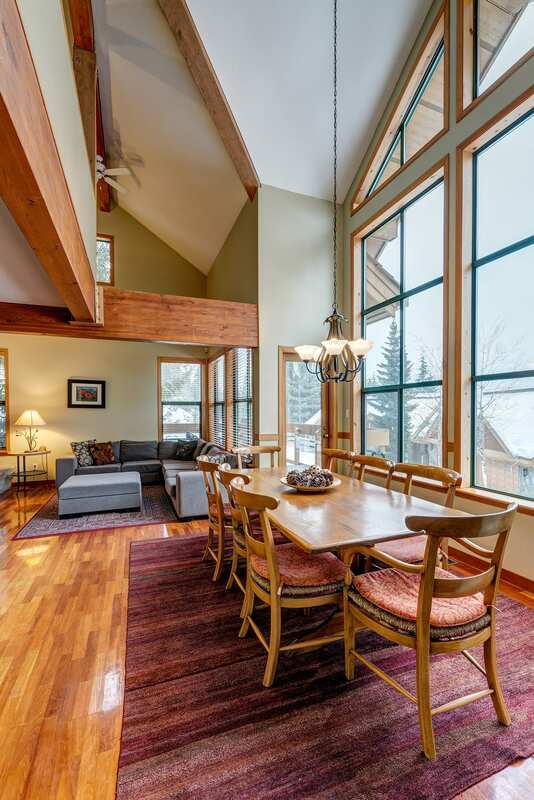 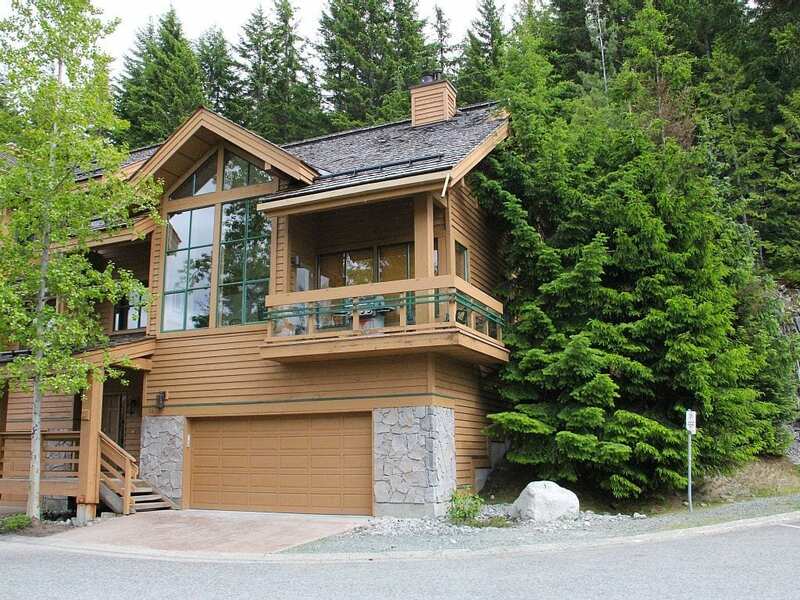 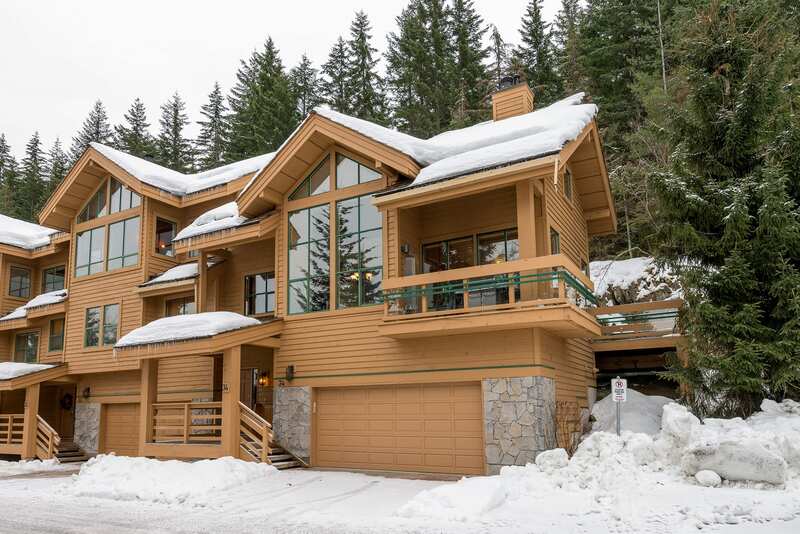 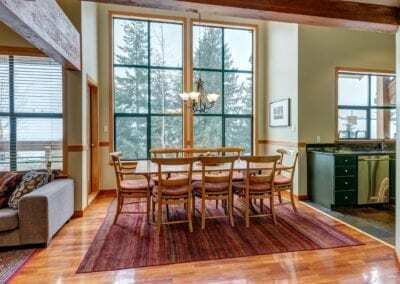 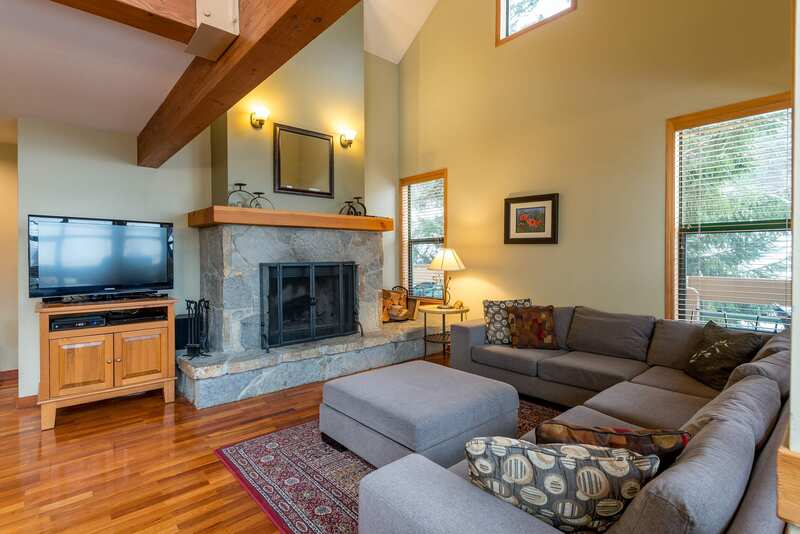 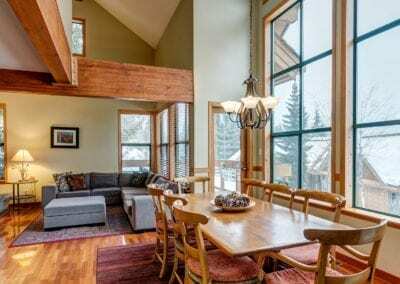 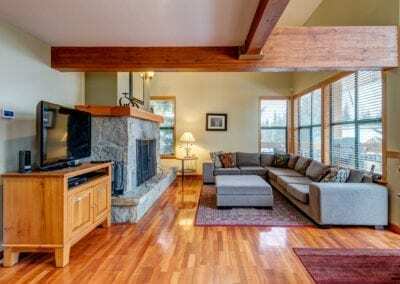 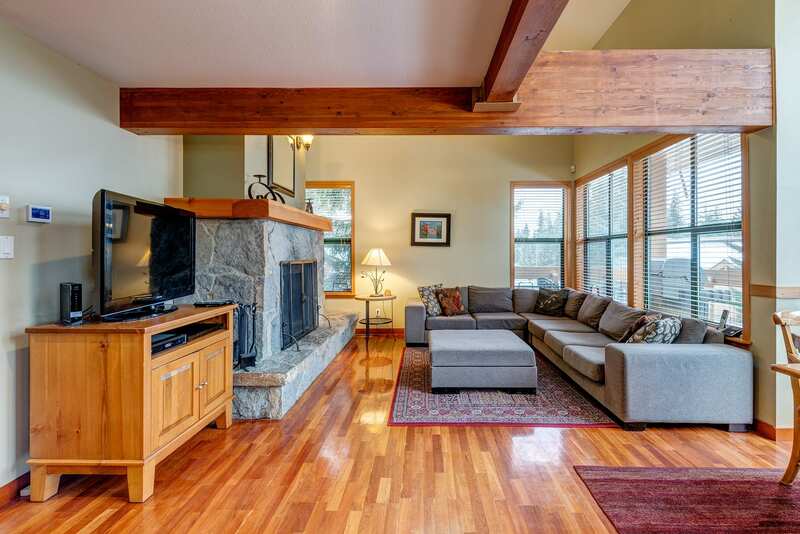 Close to the Whistler Slopes and the main village and has a great private deck and hot tub.